Do you need a Granite Kitchen Worktop installation in Runnymede? 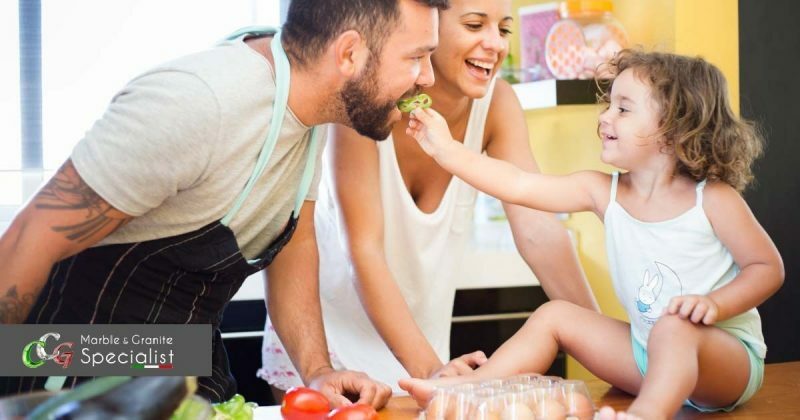 CCG is an Italian family run business with +50 years of experience. 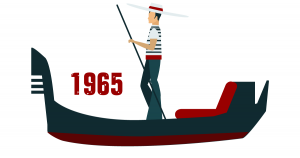 All started in 1965 in a small town located about 8 kilometers (5 mi) southwest of Padua and about 40 kilometers (25 mi) west of Venice. We deal with stone from half century, our family is well-known for our quality and precision in Runnymede, Surrey and London. Some stones have unique natural colour combinations, however you have a wide range of colour variations to choose from. You can choose from six types of high-quality stone for your kitchen worktop, so if you need to know what is the best for you just contact us. We will be happy to give you an advice based on your needs. Here are some specifications that a stone worktop can have, so you can have a better view of the advantages that a stone worktop can bring to your kitchen. We have the largest number of suppliers of natural granite, marble and quartz, with over 600 colours for you to choose from. We are continually trying to improve our eco-friendliness because we believe in a green and sustainable future. You don’t know what to choose? We can help you! We offer granite kitchen worktop installation in Runnymede, Surrey and around London. See below the list of all Surrey districts that we cover. Granite Kitchen Worktop installation in Runnymede? 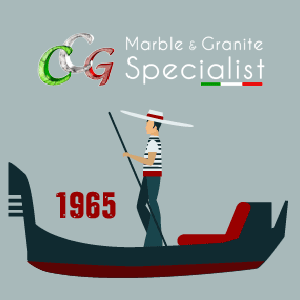 Call ☎ 0129-3863958 | CCG is an Italian family run business with +50 years of experience in Granite, Marble, Quartz, Onyx, Limestone and Basalt.